Frog on a Log - 2004 publication. Frog on a Log was written by Phil Roxbee Cox. 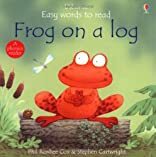 Frog on a Log was published by Usborne Publishing. 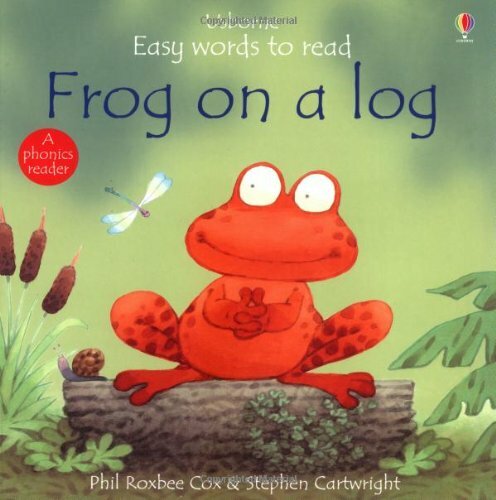 Subjects of Frog on a Log include Children's Books, English language easy readers, and Pop-up & lift-the-flap books.